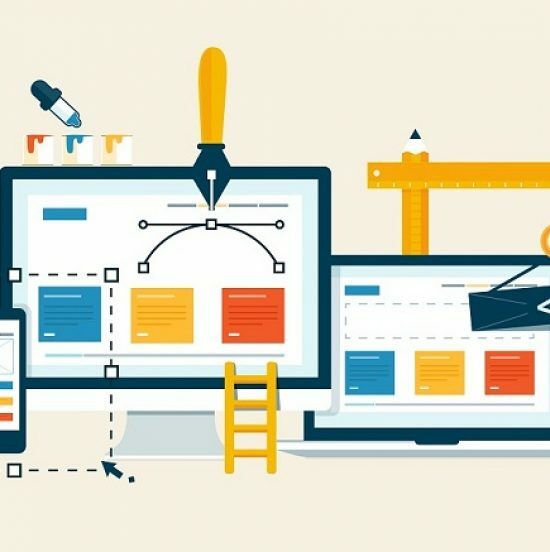 Are you converting site to WordPress theme to acquire an interface that can be easily promoted? 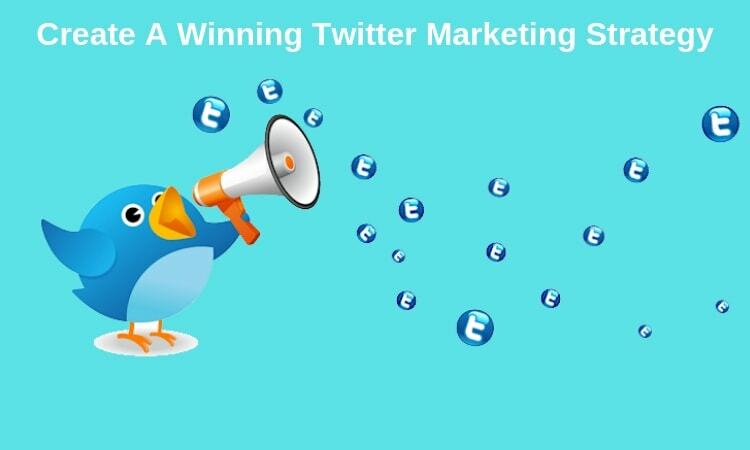 Then you must have a Twitter marketing strategy along with plans to use other social networks. Social media has become an integral part of modern digital marketing efforts. It allows brands to expand their reach and increase their engagement with the target audience. Twitter is a Micro Blogging platform with 326 million monthly active users as reported in its third-quarter results in October 2018. 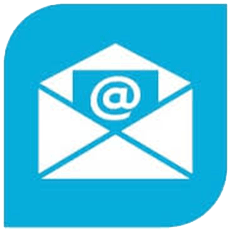 Its large user base makes it an ideal platform for promoting a business and increasing brand awareness. 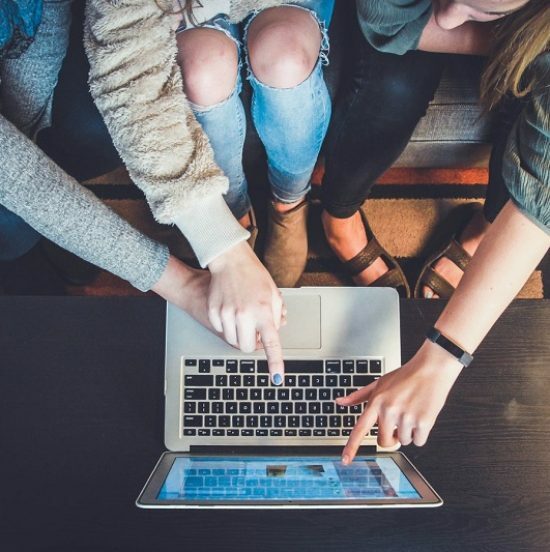 Entrepreneurs, as well as website owners, can use the following 7-step guide to create a winning strategy for the platform. The first step is to define the goals that you want to achieve by using Twitter to promote your business. Companies use the platform to generate more leads and sales, as well as build awareness about their offerings. It is also necessary to conduct research for identifying the target audience. This will be helpful in focusing only on the people who are searching for products or solutions offered by you. It will also be sensible to study the top competitors in your segment to understand their strategies. It is necessary to create a great profile on the micro-blogging site to build a trustworthy image of the business. The platform lets subscribers use 160 characters to create their bio. Provide a brief, accurate description of your business and optimize it to reach maximum members of the target audience. You can include a logo of your enterprise or website in the bio. This will help people in visually identifying your brand. You must also get the account verified by Twitter so that people know they are visiting a genuine profile. The social network allows the use of only 280 characters for composing a tweet. Many people would feel that this is an insufficient number to create great material. On the contrary, the brief nature of the platform enables users to create smart content with amazing impact. Bloggers regularly use their accounts to promote the latest posts. They must use URL shorteners to save space and hashtags to classify the matter. This will help people looking for related content to easily spot your tweet. An integral part of creating an effective Twitter marketing strategy is to include multimedia elements in tweets. Sharing images or GIFs is a great way to catch people’s attention and draw them towards a profile. People are increasingly looking for video content and you can post short clips to engage such users. The platform also allows subscribers to tweet live videos which have the potential of generating large audiences. Enhancing the visual appeal of your posts can increase the interaction of visitors with your platform. It is essential to upload a fresh comment at least once every day. This will keep your followers interested in your profile. Moreover, in order to maximize the visibility of your tweets, you must find out the best time to post. The platform provides analytics which can help identify the time of the day when your followers are most active. You must then schedule your posts accordingly so that they are exposed to a maximum number of interested people. This will help save your fresh content in getting lost in the flood of continuous new tweets. Managing a social media account can be a time-consuming process. Combine that with website management tasks and you will be left with more than you can handle alone. It will be sensible to use Twitter-specific tools to manage the profile and automate some tasks. These solutions can be used to schedule new posts. They can also be employed for competitor analysis and understanding of their strategies. The micro-blogging site provides analytics tools which will help in exploring your followers’ demographics, interests, and behavior. The service also allows users to measure engagement and fine-tune the marketing strategy. It will be unwise to neglect social media for promoting a business or any other organization. 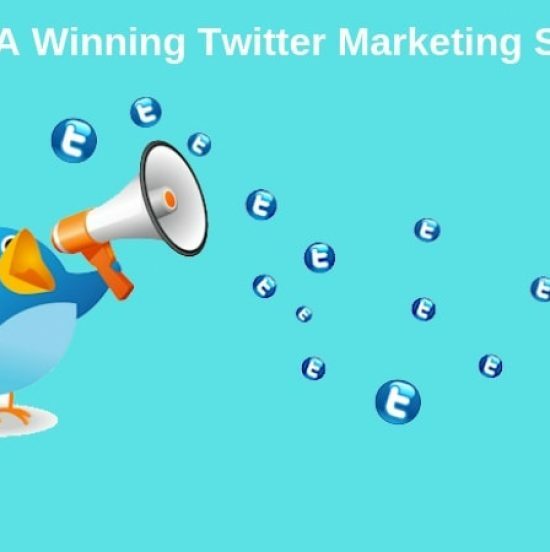 This brief Twitter marketing strategy guide will help people create an effective blueprint to harness the power of the micro-blogging platform for their benefit.